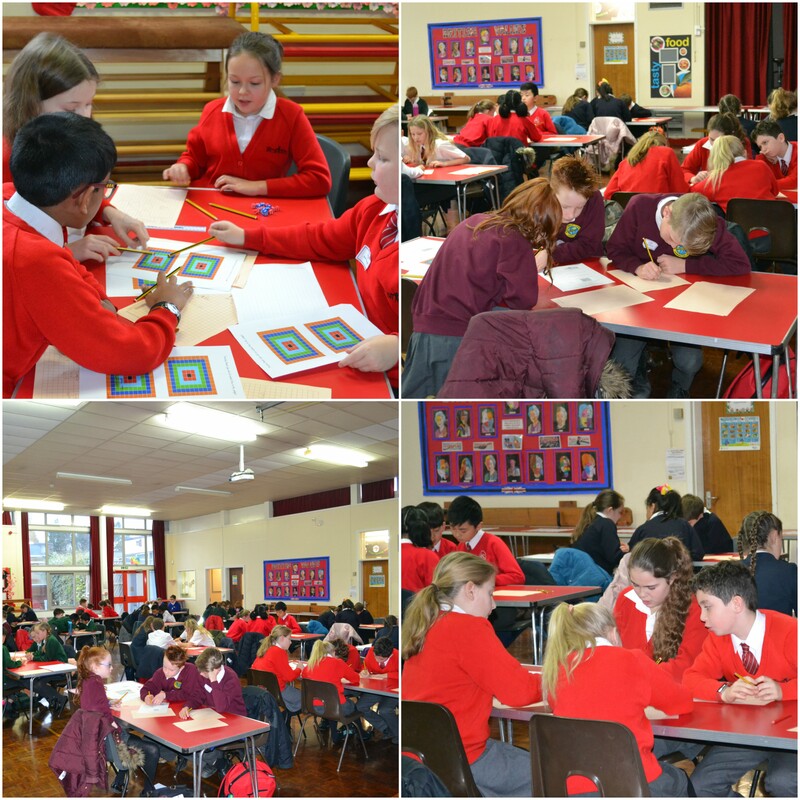 On Tuesday this week, Westfields held their first ever More Able Maths Challenge! Mr Medwell hosted the event in the morning and was ably assisted by his marvellous mathematical judges: Mrs Try and Mrs Becker. Eight local schools, including Westfields, were invited by Mr Medwell to showcase their problem-solving and reasoning skills. Year 5 and Year 6 teams were pitted against one another to answer as many mathematical questions as possible. Activities ranged from using reasoning skills to traverse mazes, to number operation work to unpick real life and abstract problems. Of course, as well as challenging pupils in their mathematical thinking, we also wanted the children to focus on co-operation skills and ensured every activity gave pupils the opportunity to work collaboratively and practice effective communication skills. Four boys and four girls from Year 5 and Year 6 represented our school at the competition, coming third place in both the Year 5 and the Year 6 categories. As ever, we are incredibly proud of these ambassadors who modelled excellent teamwork skills alongside their mathematical abilities under timed conditions. Congratulations to Jessica Joyce, Akshaiyan Suthaharan, Alexa Wood, Callum Percy, Eveie Travers, Abbie Philpott, Maddi Hayes and Ethan Moxham – you were super! Well done and thank you also to Mr Medwell who prepared and arranged the entire event – you are a star too! From the feedback received from the other competing schools, we know that everyone had a fantastic time and with the roaring success of this event, we hope to hold further events in the future!